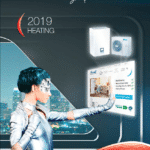 Airwell will be present at the AHR Expo Mexico trade show from October 2 to 4 at Centro Citibanamex. 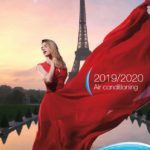 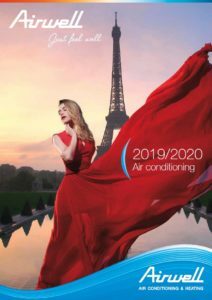 Come and share with us on our stand 543 and discover our different ranges of air conditioning and our unique solutions. 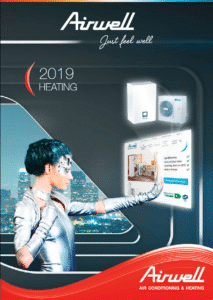 Meet the Airwell team at Batibouw !